Massey Enterprises, home builder, listed under "Home Builders" category, is located at 1718 Avenue M 1/2 Galveston TX, 77550 and can be reached by 4097401719 phone number. Massey Enterprises has currently 0 reviews. 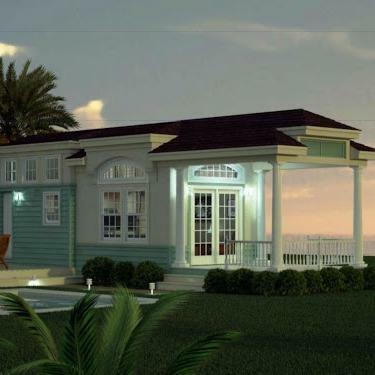 Browse all Home Builders in Galveston TX. Discover census data for Galveston, TX.